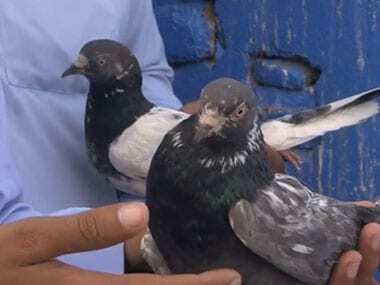 Jammu: The Criminal Investigation Department (CID) of Jammu and Kashmir is probing the possibility of use of over 150 smuggled pigeons for the purpose of espionage to pass on secret information to the Pakistan Intelligence Agencies across the Line of Control (LoC). The CID is investigating a case in which 153 pigeons were seized by the police that were being smuggled from the Punjab border to the sensitive Pulwama district of south Kashmir, a police officer said. 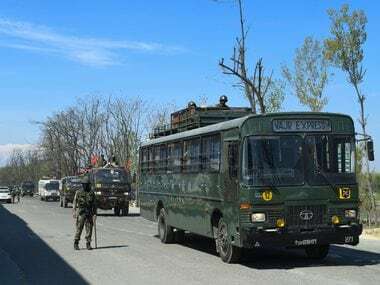 "Few days ago, police seized few cartons from a Kashmir-bound vehicle in which 153 pigeons were being smuggled to the Kashmir Valley. The pigeons had strange pink marking and suspicious rings after which the Deputy Commissioner (DC) Jammu referred the case to the CID for investigation," Sunil Gupta, Senior Superintendent of Police (SSP) Jammu, told PTI. He said that the police has handed over the case to the CID whereas on its part it has registered a complaint under the Prevention of Cruelty to Animals Act and the accused were produced in the court where they paid the fine. 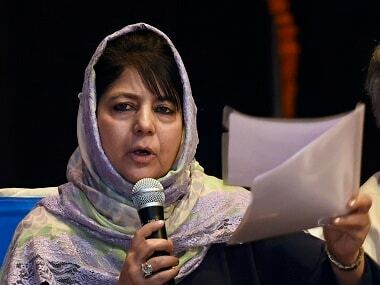 "As far as the other side of the case is concerned, CID is investigating it under the directions of DC Jammu," he said. When contacted, the DC Jammu, Simrandeep Singh, said that he got message that the pigeons could have been used for transmitting secret messages across the border. "The pigeons were packed in extremely cruel conditions. A case under Prevention of Cruelty to Animals Act was filed and the court released the pigeons and the man after depositing the fine," he said. He said that after becoming suspicious of the strange pink markings on the pigeons and different types of rings attached to them, he instructed the CID to probe the matter before the birds are released. "The CID is examining the purpose of special colour applied to the pigeons and whether they were any colour code. We want to be fully sure before the pigeons are released," the DC said. The pigeons were having different colour rings and some of them had different and special magnetic rings attached to them. The birds have been handed over to an NGO — Save Animals Value Environment (SAVE) — and would be released only after the investigation is completed. "The CID is investigating the case and after that decision will be taken whether to release the birds or not. As of now the investigation is going on," the DC said. 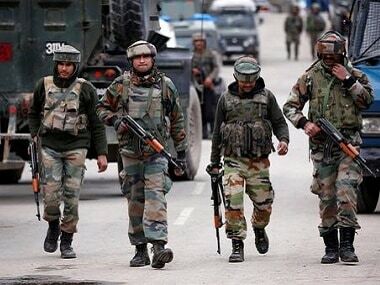 Earlier, the authorities had received intelligence inputs that the terrorists might use unconventional means to target security installations in the region following which restrictions were imposed on the air-borne activities in the state.